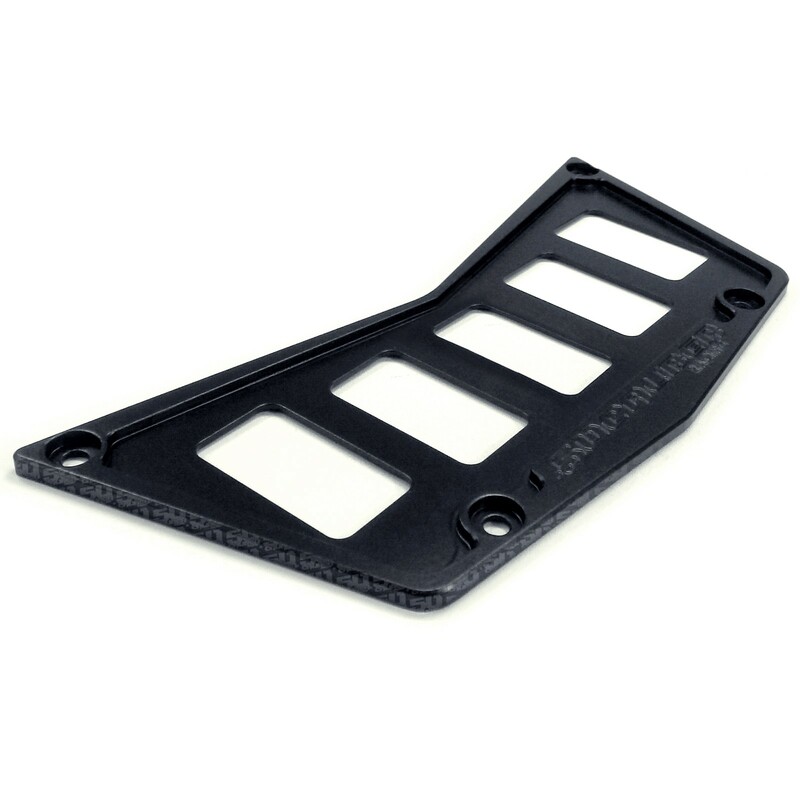 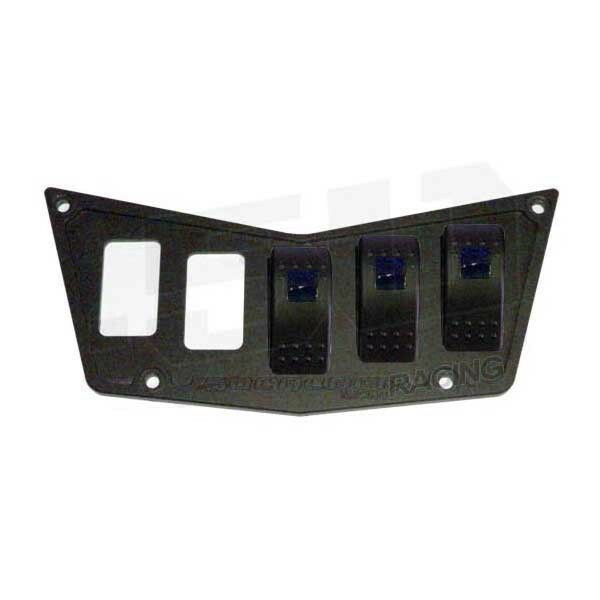 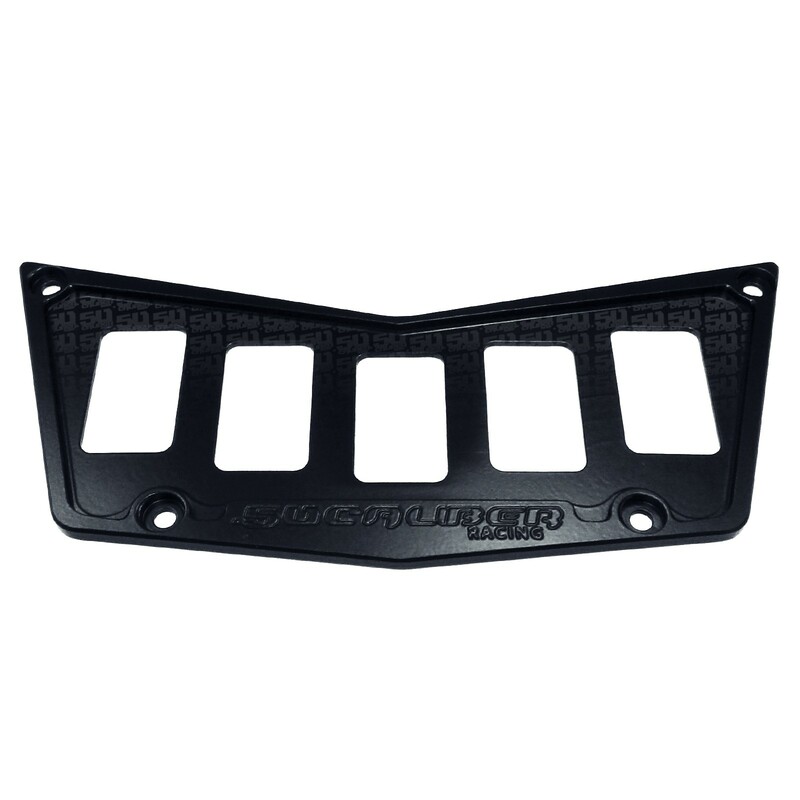 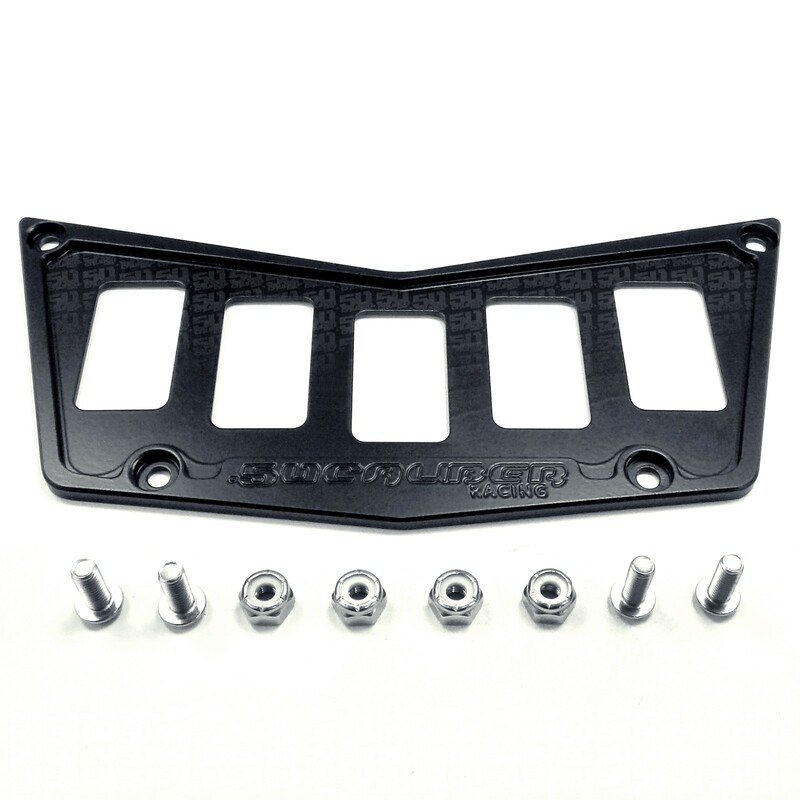 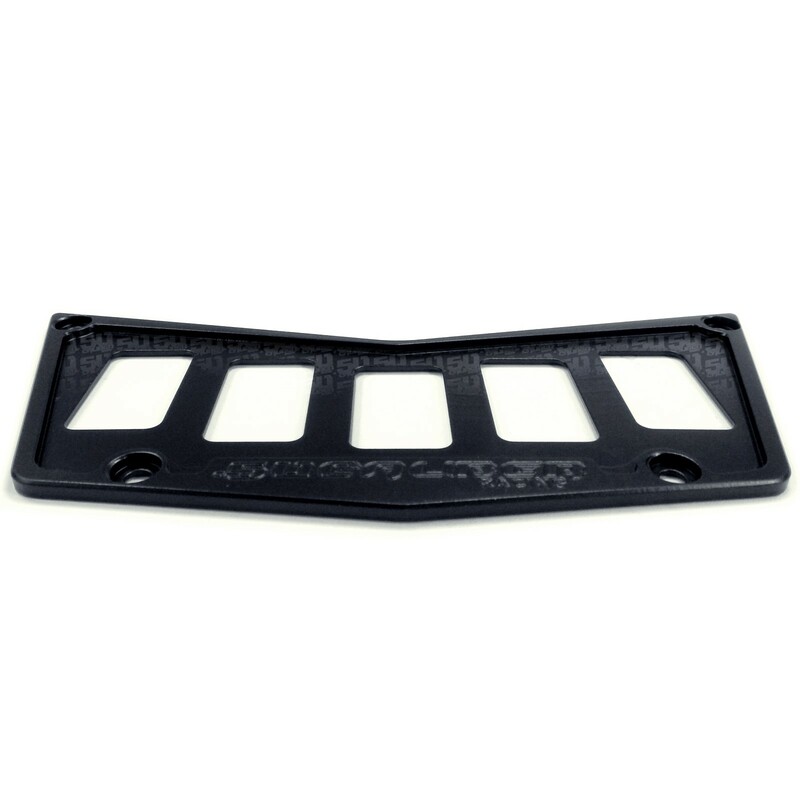 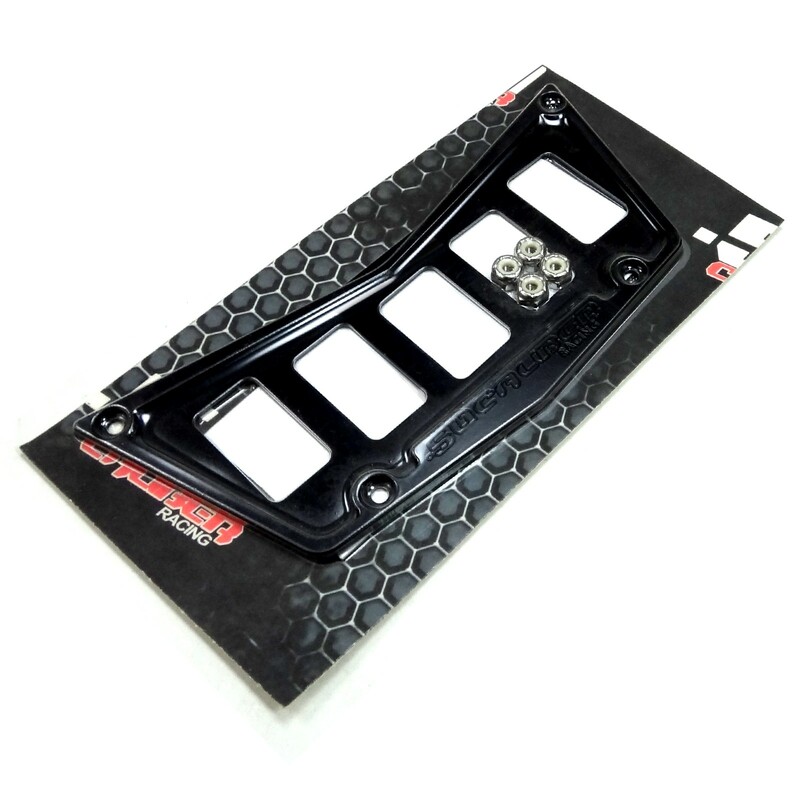 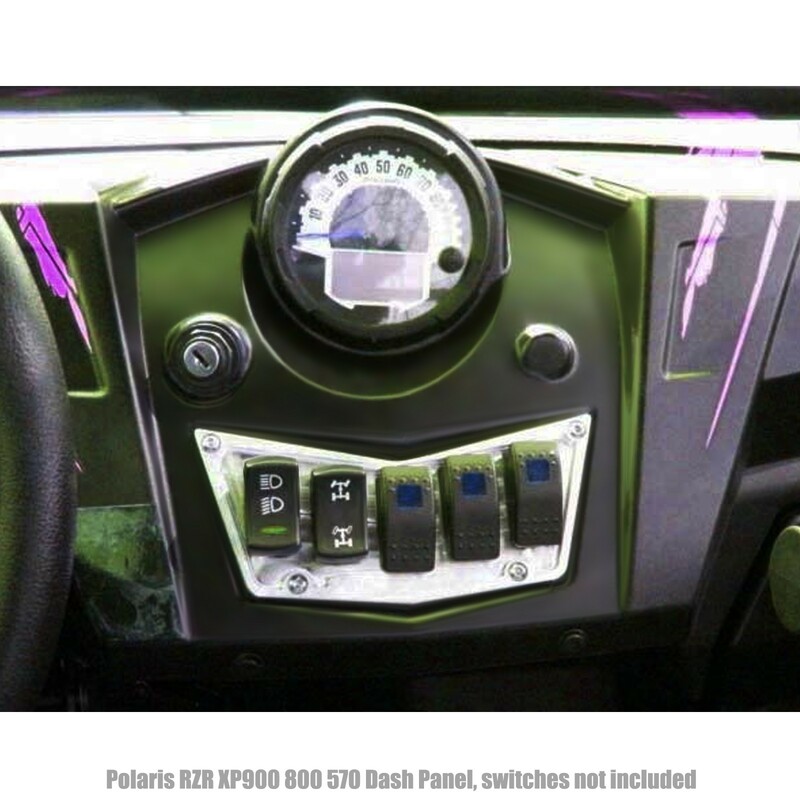 5 Switch Billet Aluminum CNC Dash panel upgrade for your RZR 570, 800, or XP 900. 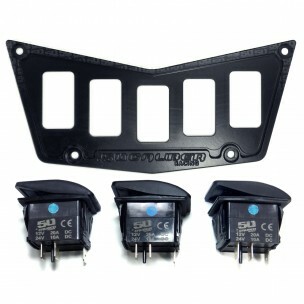 This panel allows you to add additional switches for lights and accessories. 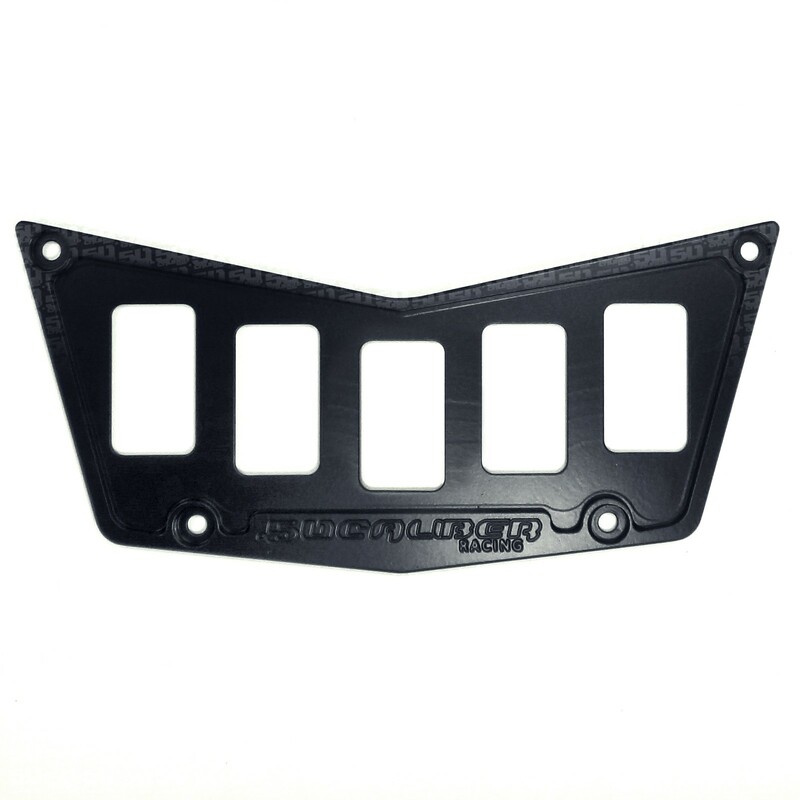 Made in Las Vegas, NV!